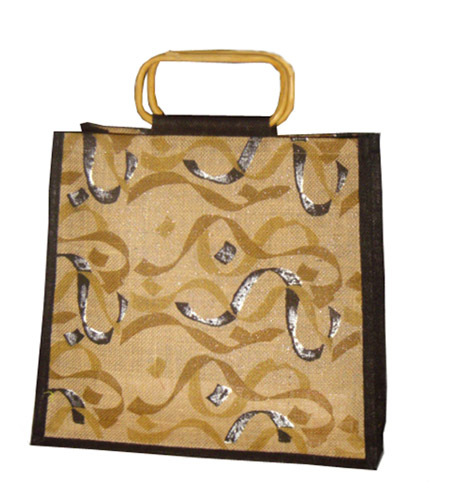 Sunil Enterprises was established in the year of 1985 and we are manufacturers of Bags of Jute, Cotton, Canvas & Velvet. We have in-house production facility which includes designing, cutting, printing, embroidery, stitching… to the final process. Our manufacturing facility allows us to produce large order quantities without having to compromise on quality. 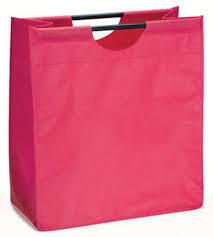 Travelling Bag dealers-American tourister, Bag dealers, bag dealers-Vip, bag dealers-samsonite, travelling bag dealers, luggage bag dealers-Vip, luggage bag dealers, suitcase dealers-VIP, suitcase dealers, suitcase dealers-samsonite. 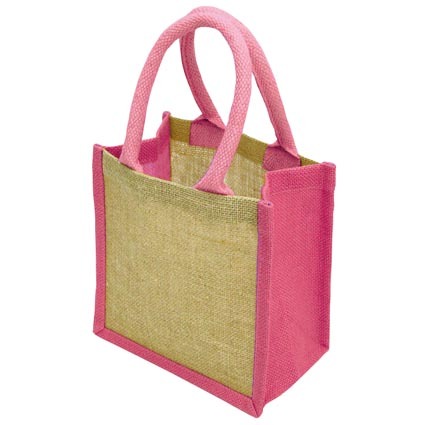 Manufacturer & Supplier of Jute Bags,jute shopping bags,Jute Promotional Bag,Jute Wine Bags,Jute Bag For Jar etc. 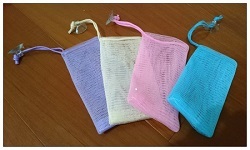 Supplier and distributor of travel bag, plastic bag. 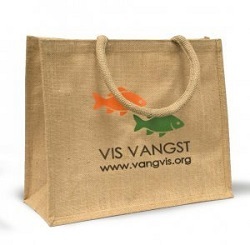 Supplier and trader of corporate gift, bags, t-shirts, belts. Service provider and manufacturer and supplier, exporter of online trading of powerbanks, rf antenna, 2wy 3way 4way splitters, lmr cables, mobile . 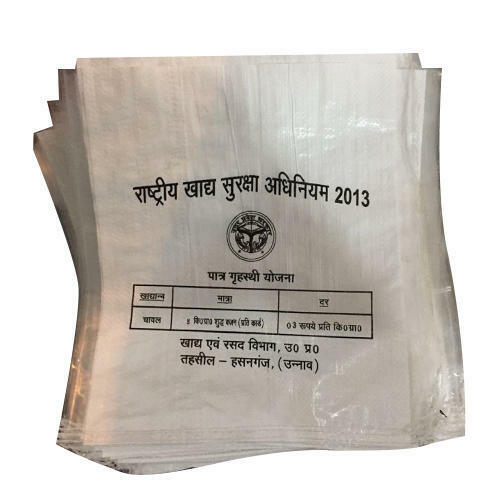 Rudauli Paper Products - Wholesale Trader of non wove dcut carrybag, w cut non woven kary bag & carrybag in Lucknow, Uttar Pradesh. 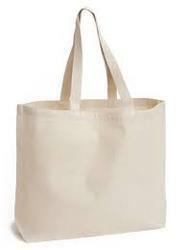 S A Bag House - Retailer of bag repair & services, school bag & travelling bag in Lucknow, Uttar Pradesh. Manufacturer of school belt since 1990 in Aligarh, Uttar Pradesh. 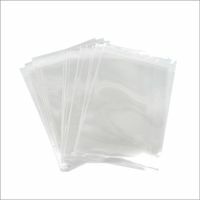 Manufacturer Of Poly Bags in Kanpur, Uttar Pradesh, India. 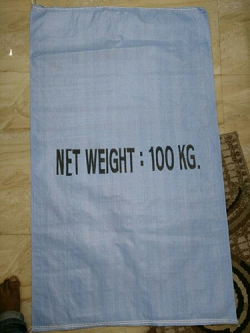 Sakshi Art Press - Manufacturer of carry bags for shopping, cotton printed bags & metallic visiting card in Lucknow, Uttar Pradesh. 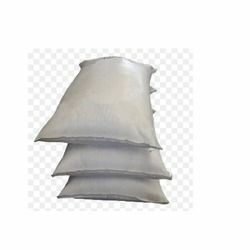 very experience from long time we are manufacturer of hdpe /pp woven sacks / bags laminated and without laminated bopp rice bags leno bags also.